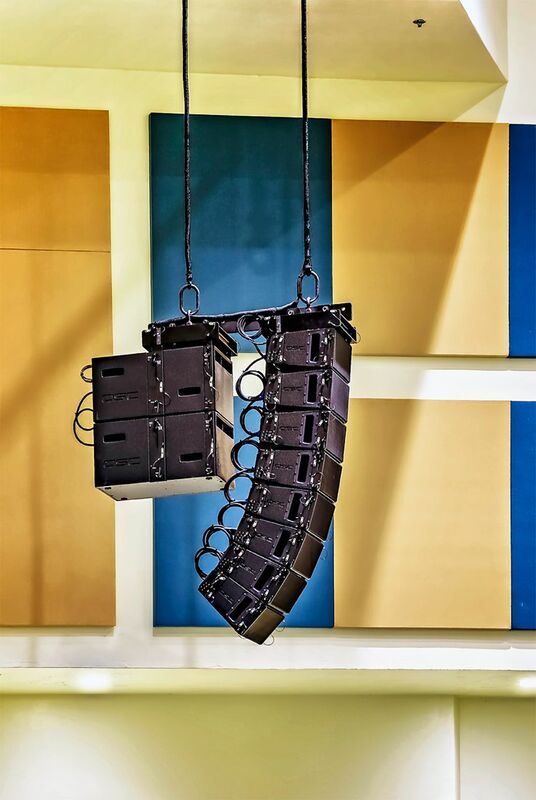 Part of experiencing the theater is the sound. 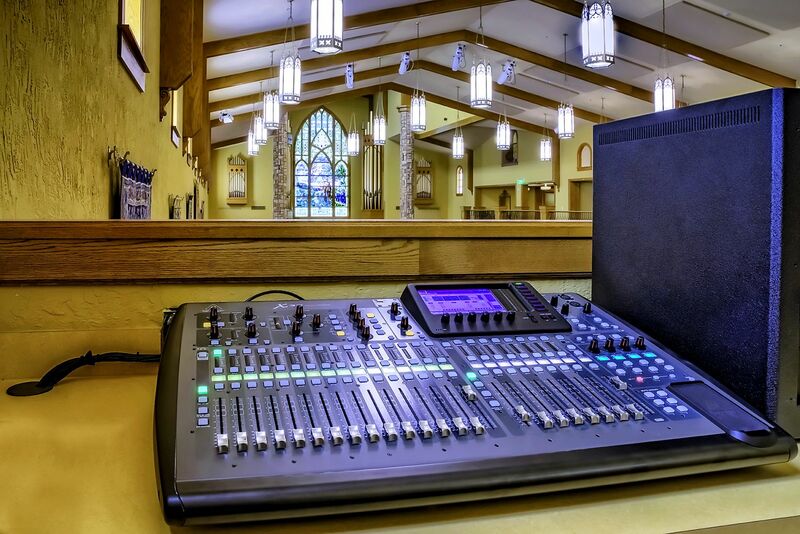 Crisp, clear, painstakingly arrayed sound can take a production from good to great, and from great to magnificent. 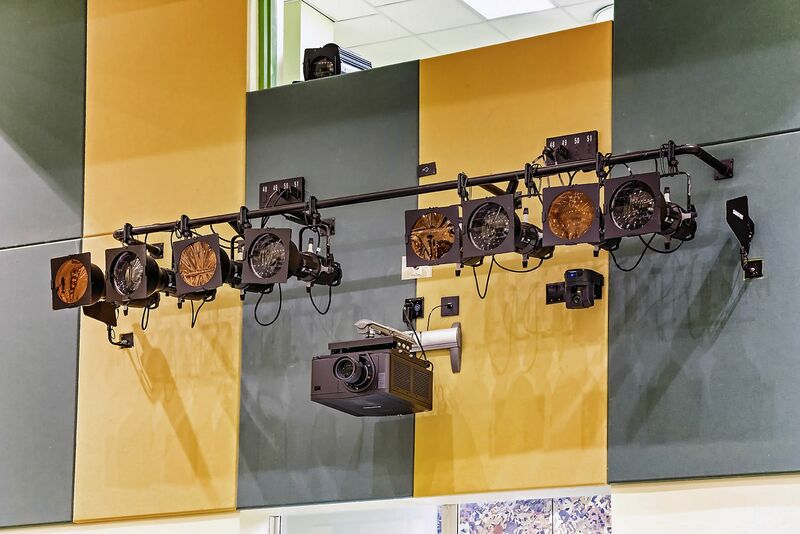 Everyone in your theater can hear what’s happening onstage, elevating the artistic lighting, acting, stagecraft, and production that is already taking place. 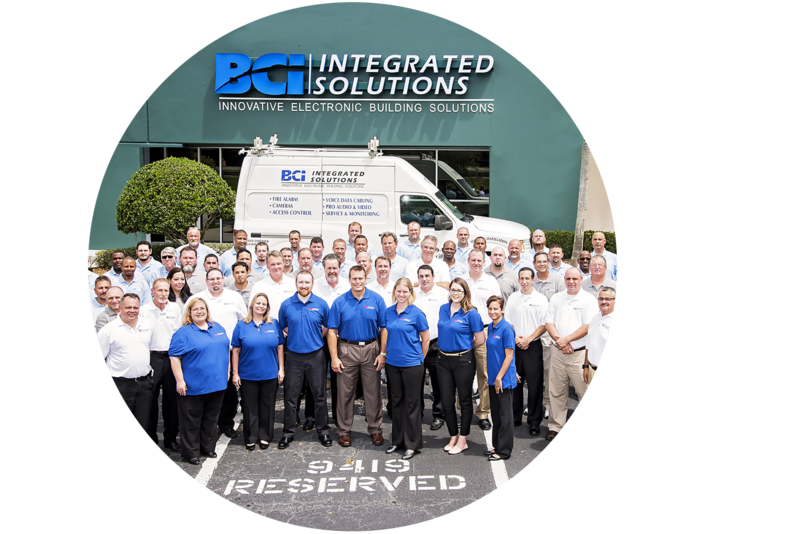 At BCI Integrated Solutions, we want to turn your theater’s audiovisual system into technology you love. Audiovisual work is one of the pillars of our business, and we’re proud of the work we do for the performing arts. Our representatives will come out to your site, listen to your needs, and calibrate a precise system with you in mind. We provide speaker system installation, software, amplifiers, receivers, and everything you’ll need to achieve perfect clarity and projection. 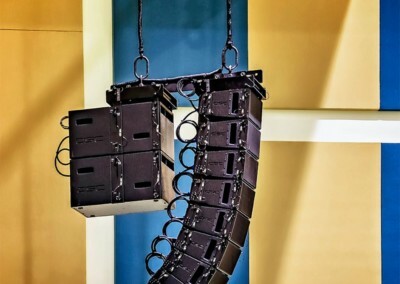 BCI Integrated Solutions understands the complementary effect powerful light, sound, and stage presence has on creating a lasting memory of a theater. Our staff features technicians who are CTS and CTS-D/I certified by AVIXA, the governing body of audiovisual certifications. We’ll use this knowledge to bring a solution to your theater or performing arts center in our home cities of Tampa, Orlando, and Fort Myers. We also provide consultation, design, and install throughout Florida, the southeastern United States, and anywhere in the world. We’ve worked on audiovisual systems and structured cabling for theaters and performing arts centers in Sarasota, Bradenton, Lakeland, Ocala, St. Petersburg, Tampa, The Villages, and many other areas over our two decades of business. 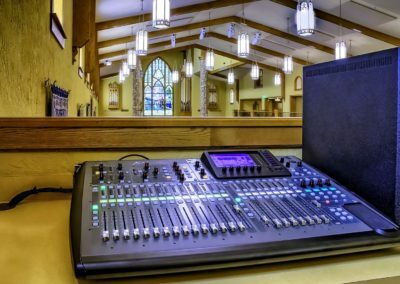 We often bundle our systems to provide clients with audiovisual systems as well as other theater necessities, like fire alarms, security systems including cameras and video management, or network cabling. 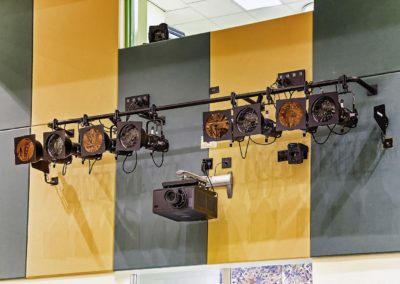 Talk to us today about renovating your current system, building out a new performing arts center or theater, or any other low voltage needs you may need. 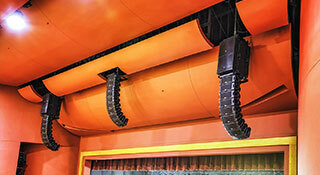 What Theater Audiovisual Systems Have We Installed? 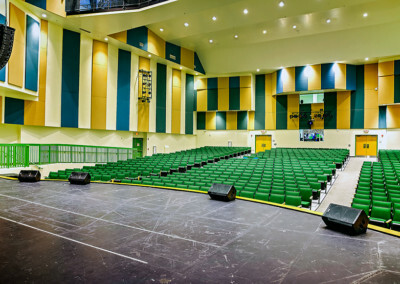 The Monroe County School District needed us to renovate three performing arts centers at high schools in the Florida Keys. The Sharon at the Villages wanted an audiovisual upgrade to make visiting performers feel at home and entertain guests endlessly. Start your performing arts project with us today!